Emi Yoshi's disposable line of catering products called Majestic has become a top brand in America. The catering supply superstore stocks the full line of Majestic for your banquets and parties. EMI Yoshi Plastic Majestic Dessert Plates Clear - 6 in. 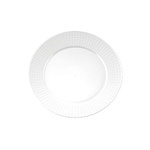 EMI Yoshi Plastic Majestic Dessert Plates White - 6 in. EMI Yoshi Plastic Majestic Dessert Plates Bone - 6 in. 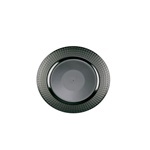 EMI Yoshi Plastic Majestic Dessert Plates Black - 6 in. EMI Yoshi Plastic Majestic Salad Plates Clear - 7 in. 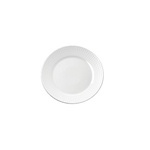 EMI Yoshi Plastic Majestic Salad Plates White - 7 in. 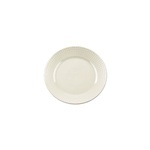 EMI Yoshi Plastic Majestic Salad Plates Bone - 7 in. 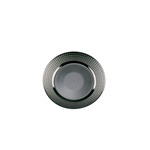 EMI Yoshi Plastic Majestic Salad Plates Black - 7 in. 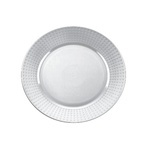 EMI Yoshi Plastic Majestic Dinner Plates Clear - 9 in. 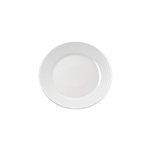 EMI Yoshi Plastic Majestic Dinner Plates White - 9 in. 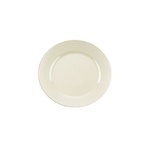 EMI Yoshi Plastic Majestic Dinner Plates Bone - 9 in. 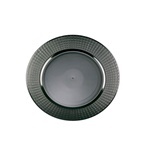 EMI Yoshi Plastic Majestic Dinner Plate Black - 9 in. 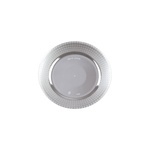 EMI Yoshi Plastic Majestic Dinner Plate Clear - 10.25 in. 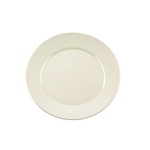 EMI Yoshi Plastic Majestic Dinner Plates White - 10.25 in. 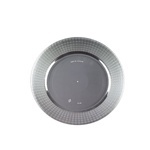 EMI Yoshi Plastic Majestic Dinner Plates Black - 10.25 in. EMI Yoshi Plastic Majestic Bowl Clear - 12 Oz. 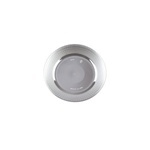 EMI Yoshi Plastic Majestic Bowl White - 12 Oz. Buy wholesale Majestic Disposables for your catering events from the restaurant supply superstore.